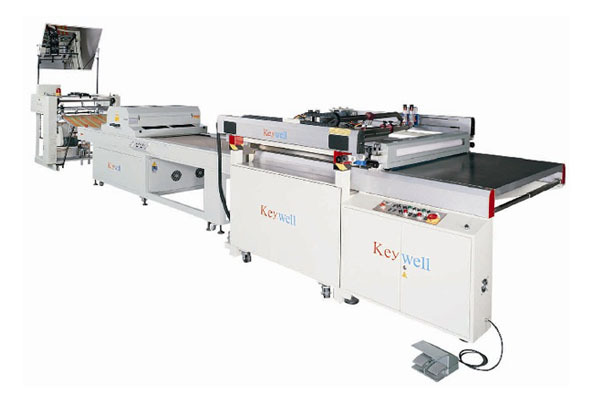 ● KEYWELL Precise Table Sliding Screen Printer designed with strengthened structure and elegant configuration. ● The speed of squeegee and flood coater can be adjusted separately. ● Synchronous off-contact structure is adjustable for different sizes of frame. 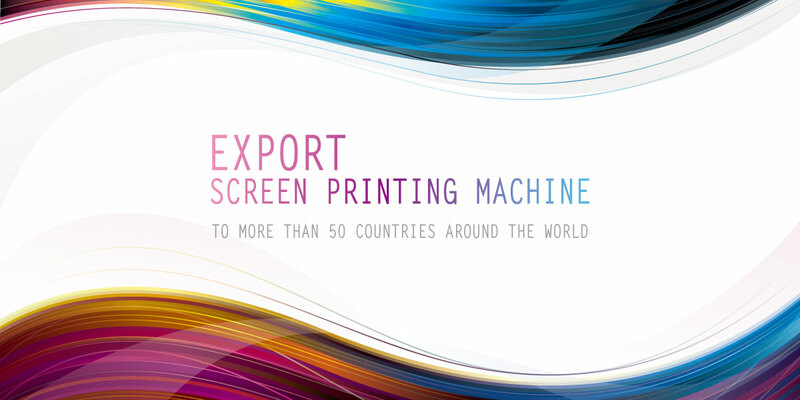 ● Equips 1~2 times continuous printing function to make printing output with solid effects. ● High precision vacuum printing table make the printing even. ● Use top grade linear rail for transmission of printing head and printing table. ● Safety bar and emergency stop switch for security. Application: for UV partial varnish, overall varnish, transfer paper, dashboard, name plate, scratch card, sticker, membrane switch and all kind of non-deforming materials. Dryer and Stacker are optional.